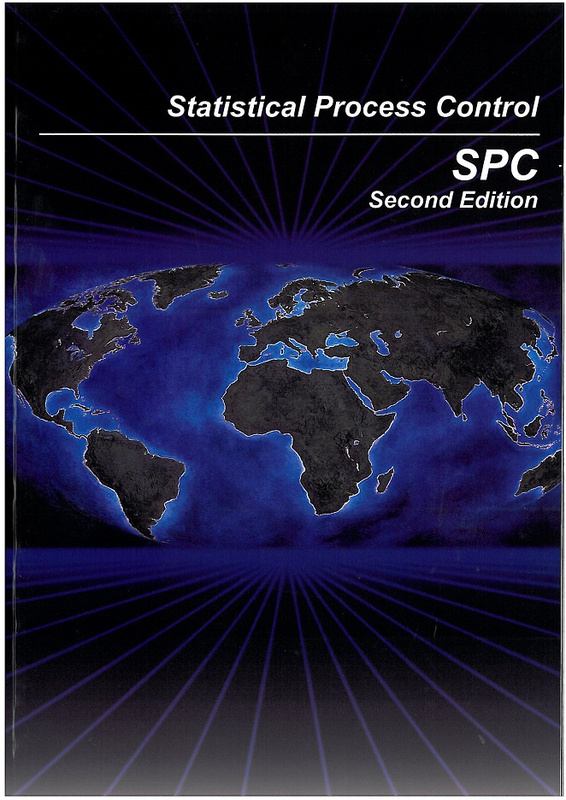 This manual is an introduction to statistical process control and is intended to cover normally occurring SPC system situations. It is not intended to limit evolution of SPC methods suited to particular processes or commodities. AIAG members receive member price after logging in.